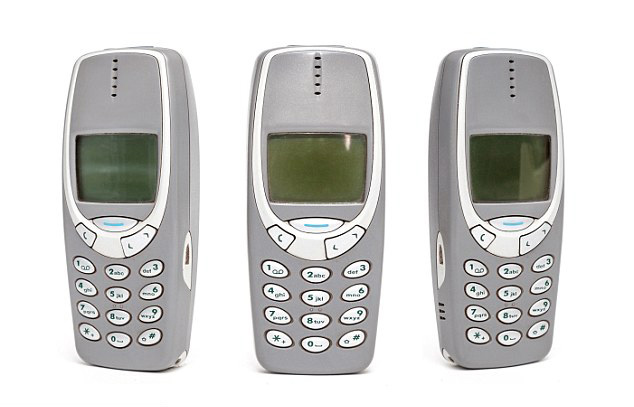 Rumours the classic Nokia 3310 could be reintroduced took the internet by storm earlier this month - and now the first details of the new handset have been revealed. According to Chinese site Vtech, it will not run Android, but will be a 'feature' phone. The design is expected to stay very similar to the iconic original, although will be thinner and lighter, the site claims. However, instead of the original display, a monochrome 84 x 84 dispaly, there will be a new colour version, although it is not expected to be high resolution to keep battery life high. The handset, expected to be unveiled at MWC next week, will also come in multiple color variants including red, green, and yellow, it is claimed.